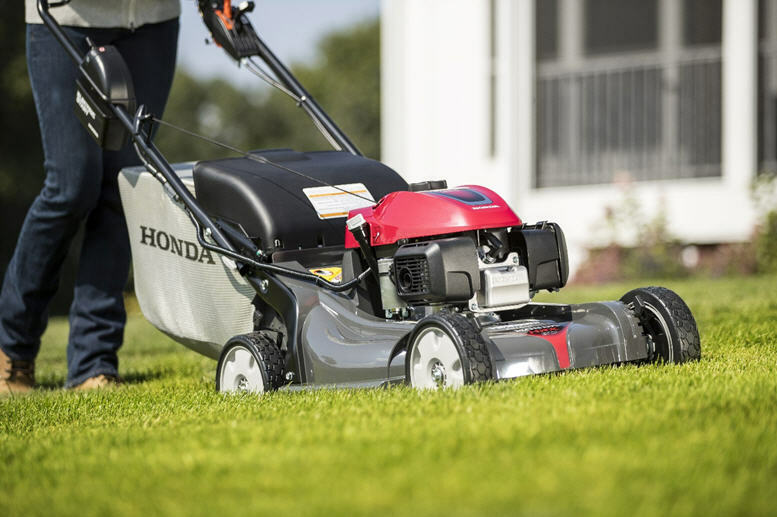 Valley Motor Honda, 139 E 5th St Sheridan, WY 82801-3613, (307) 674-6479 is here to answer your questions about lawn mowers, servicing and maintenance. 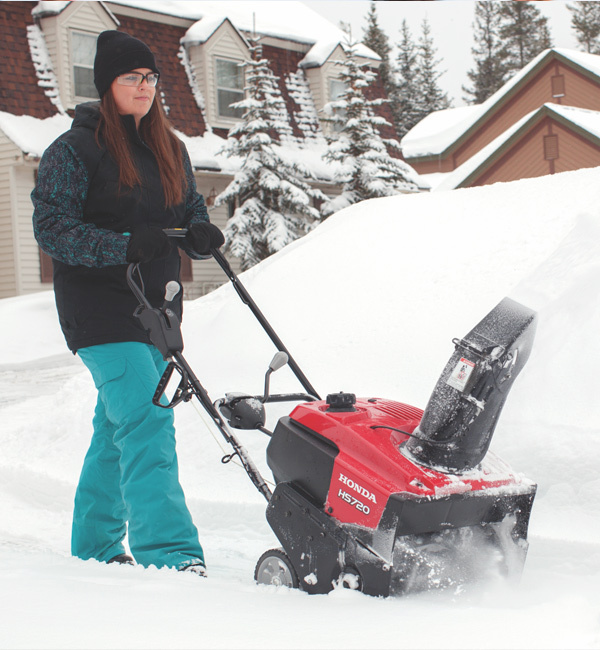 Valley Motor Honda, 139 E 5th St Sheridan, WY 82801-3613, (307) 674-6479 is here to answer your questions and help with your snow blower needs. 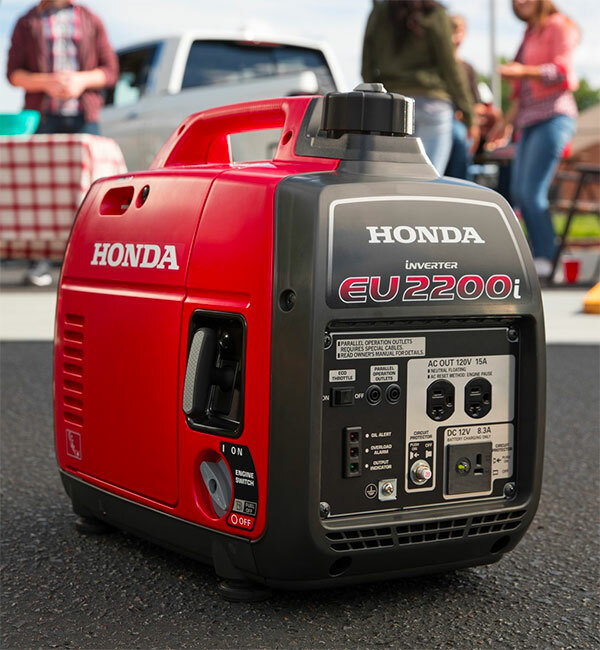 Customer safety is extremely important to Valley Motor Honda and that’s why we want to encourage discussions about generator safety. All too often, we hear about preventable deaths when generator safety isn’t a high priority, resulting in Carbon Monoxide (CO) poisoning. In fact about 170 people in the U.S. die every year from CO produced by non-automotive consumer products. Valley Motor Honda wants you to be safe. Many people don’t know the only safe place to have a generator is outdoors, away from doors and windows. In closed areas, even with open doors and windows, these spaces can trap CO and allow it to quickly build to lethal levels. So we need to learn and share how to practice generator safety. CO initial symptoms are similar to the flu (without the fever), shortness of breath, nausea and dizziness. Higher level symptoms of CO poisoning include mental confusion, vomiting, loss of muscular coordination and consciousness and death. If you think you have been exposed to toxic levels of CO, get outside immediately for fresh air, call 911 and tell them you suspect you’ve been exposed to CO poisoning. This winter, Valley Motor Honda wants us all to be safer by telling our family and friends about CO dangers and how we can avoid catastrophes. Consider purchasing CO detectors as gifts for ourselves and loved ones. We definitely want to read our generator manuals and encourage others to read them too and share the information, and take time to review generator labels for more safety specifics. 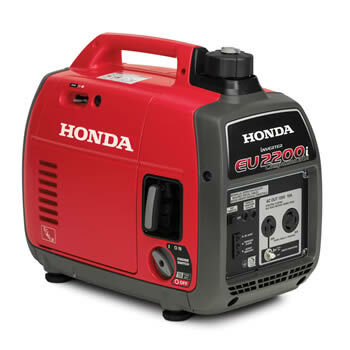 Valley Motor Honda, 139 E 5th St Sheridan, WY 82801-3613, (307) 674-6479 is here to answer your questions and help with your generator needs.